One of the many things rif and I enjoy eating together is Mexican food where the items are appreciably messy and cheesy, washed down with several glasses of margarita slush. 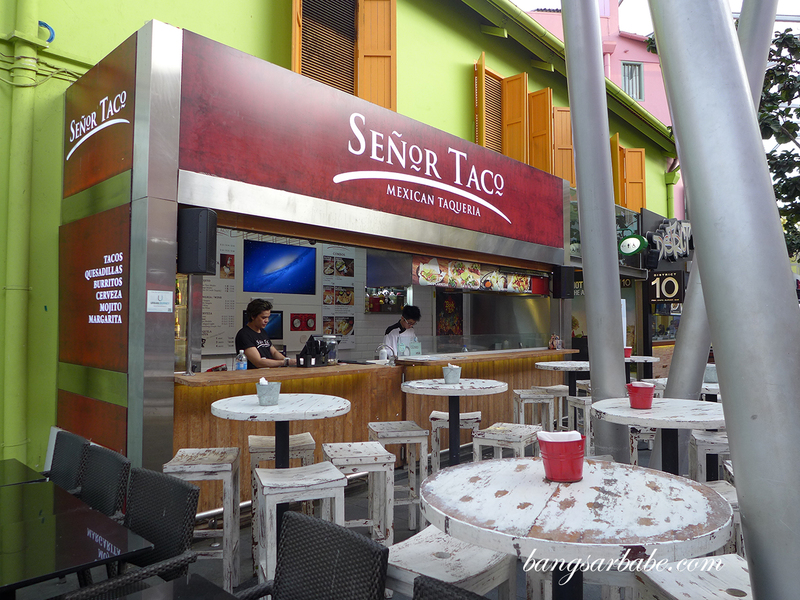 Senor Taco in Clarke Quay serves just that in a casual, unpretentious setting. 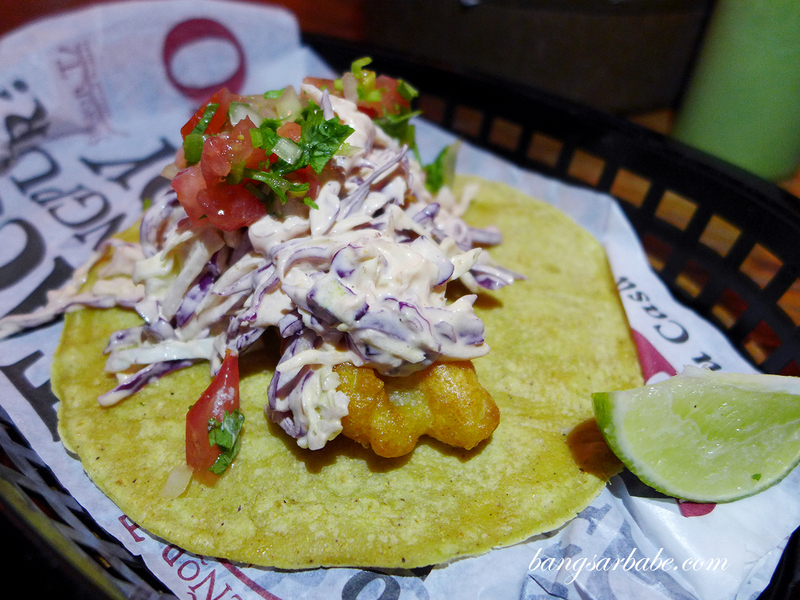 The menu is simple, offering Tex-Mex favourites such as the fish baja-style (SGD 8), a delicious fish taco with beer battered fish and coleslaw. Flavours were fresh and I loved the varying textures from the fish, vegetables and tortilla. 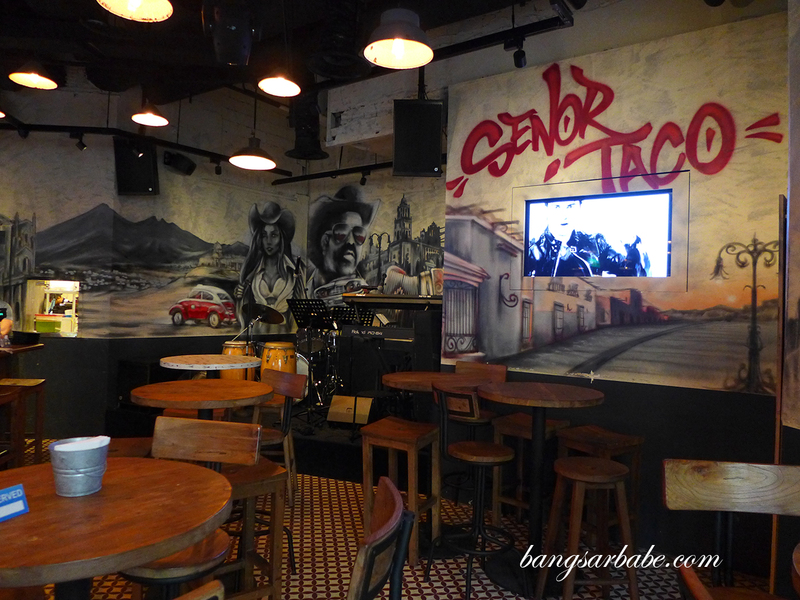 One of my favourite things to eat at Senor Taco is the pork carnitas (SGD 29), braised for 14 hours and served with pico de gallo and house special sauce. 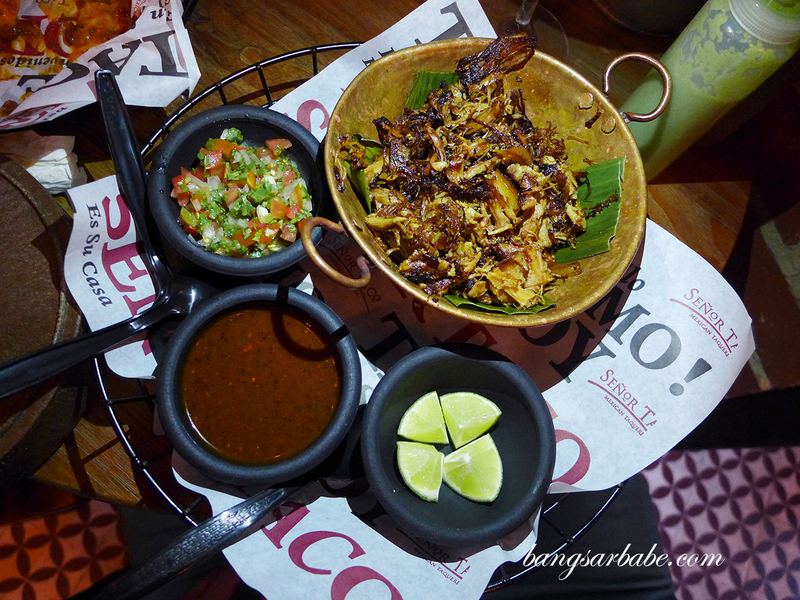 This was terrifically flavoured and even tastier with salsa. 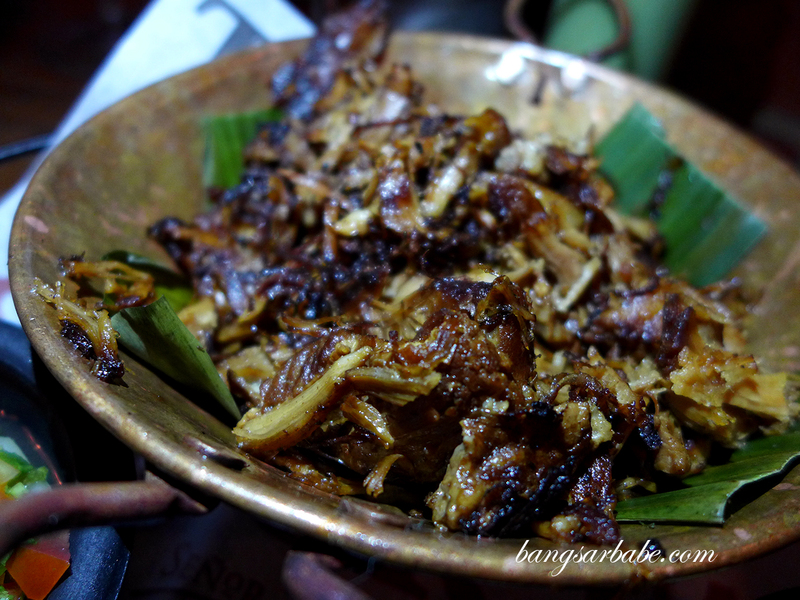 Portion is quite sizable so if you’re looking for a light meal, this can feed two pax. 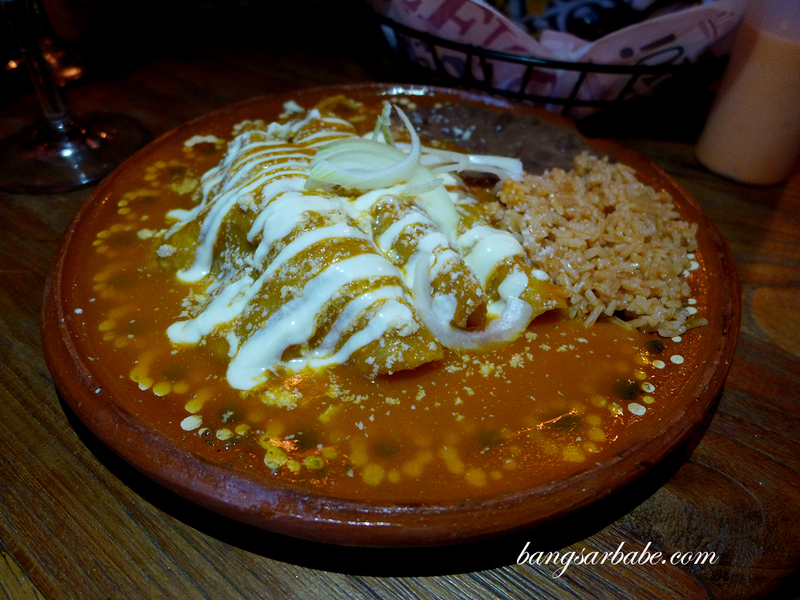 The enchiladas with rice and beans (SGD 22) is also worth trying, filled with tender chicken and blanketed with gravy and Mexican cheese. 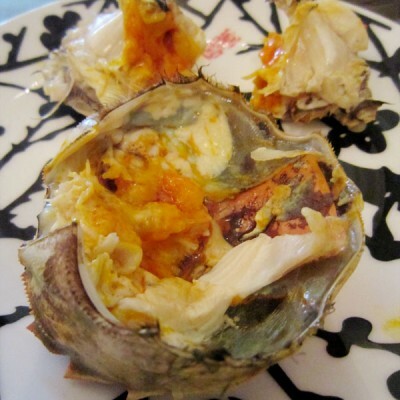 Every bite of this is saucy and flavourful, right down to the last spoonful. Comfort food indeed! 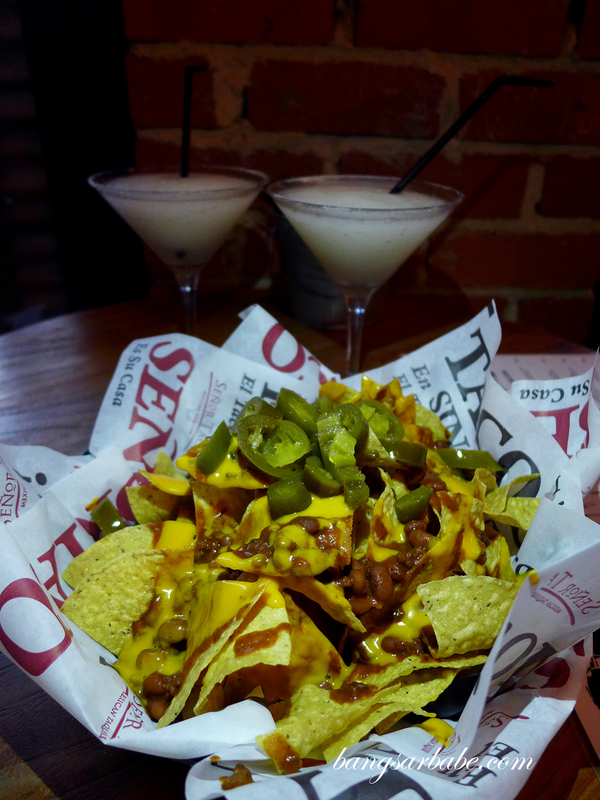 We also shared an order of nachos (SGD 15), topped with beef, jalapeno slices and cheese for that added oomph. 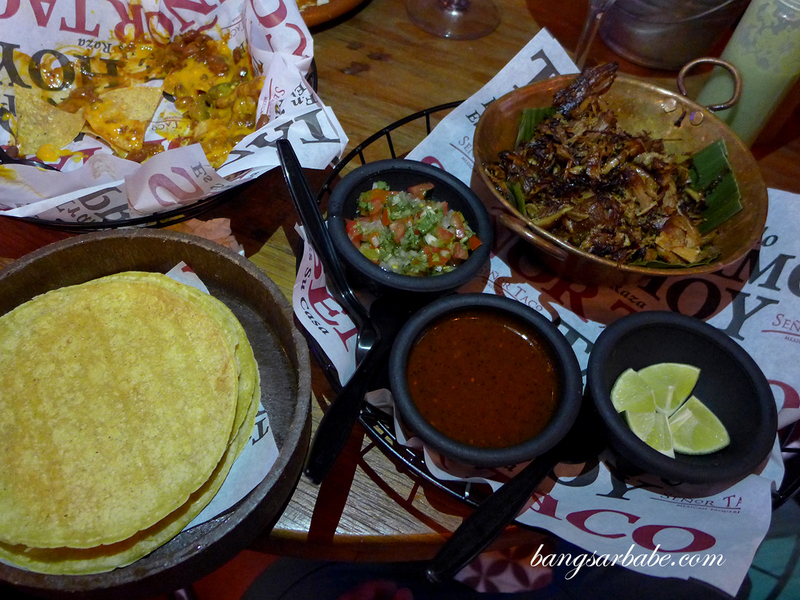 While this is a standard order at most Mexican restaurants, I enjoyed this because we were given three types of sauces to further complement this treat – mild, medium and spicy. All good in their own right if you ask me. 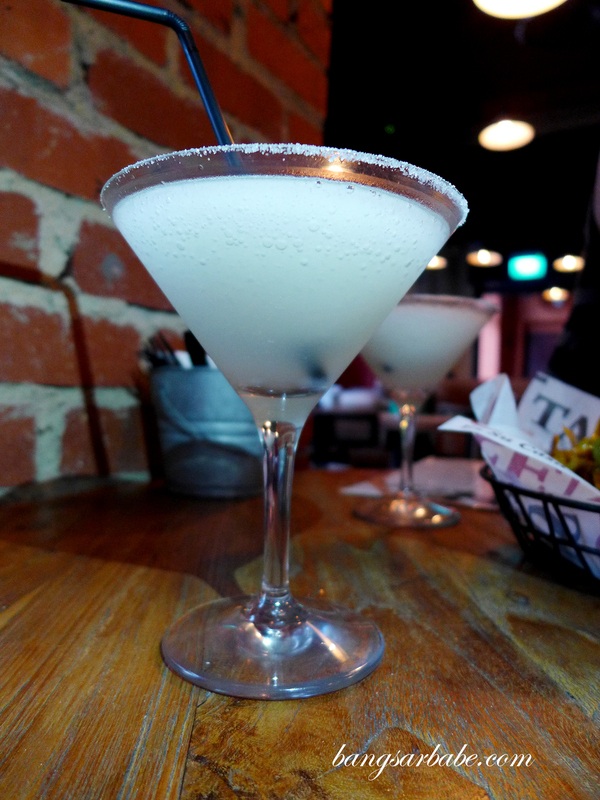 The Margarita (SGD 11) is pretty wicked. If you’re dining in a larger group, go for a whole jug. 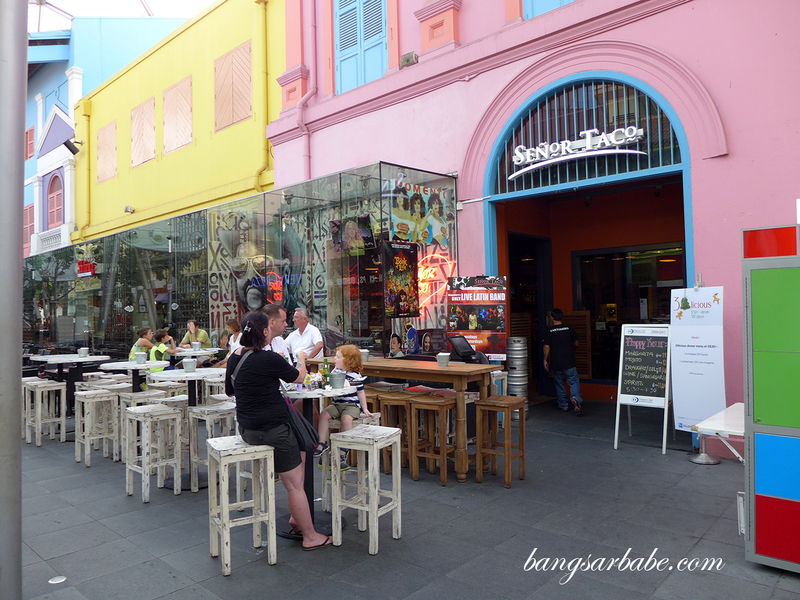 Very refreshing given how humid Singapore can be, plus it goes well with all that we ordered. 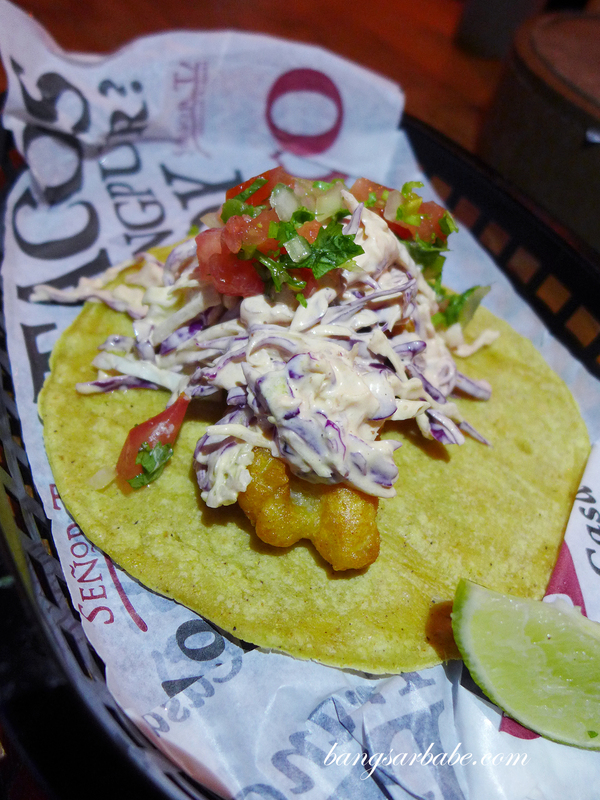 Verdict: Try the fish baja-style and pork carnitas.